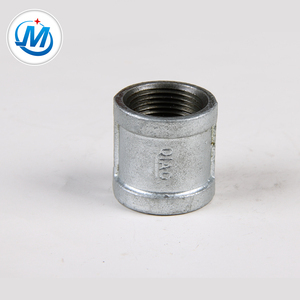 We are a 20-year-old professional manufacturer of Malleable Iron Pipe Fittings . We can produce malleable iron pipe fittings according to the drawing and samples from customers. E. The company has a large marketing net, can provide the best products and the most complete services. F.
If you need customized package, we will do as your requirments. 2. Good services: We treat you as our friends. 6. 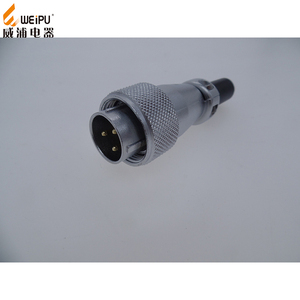 OEM accepted: Please send us your design and other important information. 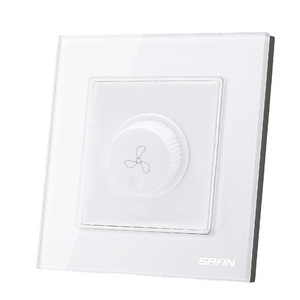 2 YRS Fuzhou Able Hill Info Technology Co., Ltd.
SRAN welcome potential buyers to contact us and hope to cooperate with more customers for mutual development and benefits. 2. How about the samples9 We need to charge you the fees for samples and Express. 4. How about your service9 We are the manufacturer and we can provide the best price for the high quality products. 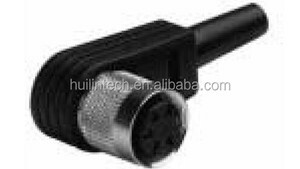 1 YRS Shenzhen Smartife Technology Co., Ltd.
2 YRS Chinabase Co., Ltd.
* Unit Price : Meter Socket's price is negotiable. Our products enjoy an excellent reputation both in domestic and overseas markets. 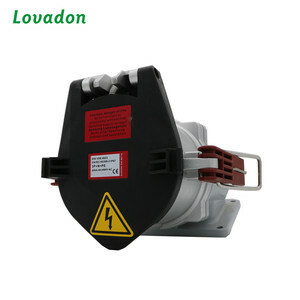 Our company is dedicated to providing reliable products and the best services. 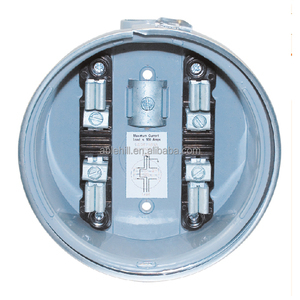 8 YRS Yuyao Nuoling Electric Co., Ltd.
Alibaba.com offers 15,483 casting socket products. About 1% of these are wrench. 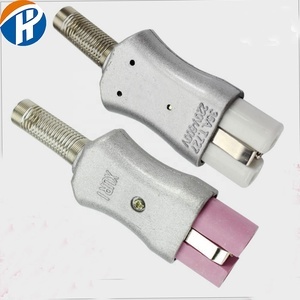 A wide variety of casting socket options are available to you, such as free samples, paid samples. 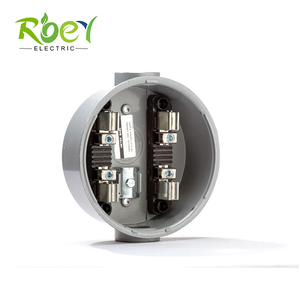 There are 15,483 casting socket suppliers, mainly located in Asia. 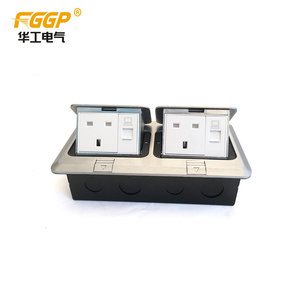 The top supplying country is China (Mainland), which supply 100% of casting socket respectively. 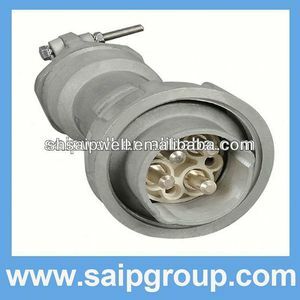 Casting socket products are most popular in Domestic Market, Mid East, and Western Europe. You can ensure product safety by selecting from certified suppliers, including 7,148 with ISO9001, 1,901 with Other, and 1,100 with ISO14001 certification.